School Board Member Dr. Dorothy Bendross-Mindingall (D-2) brings joy and happiness to our deserving girls at the Girl Power Holiday Celebration. 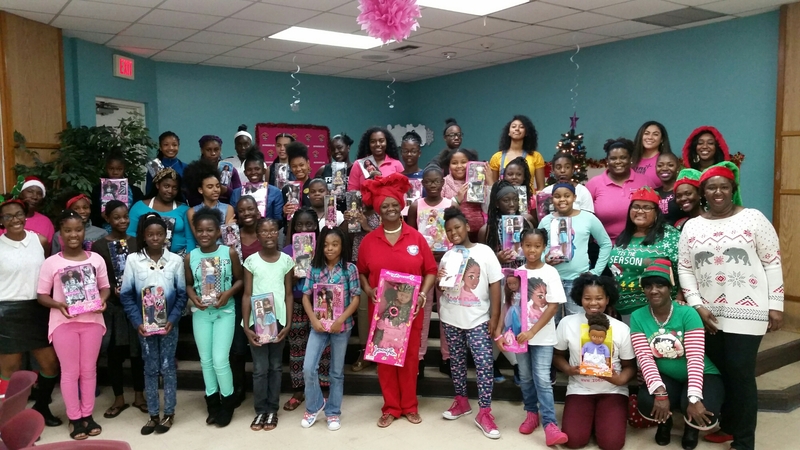 A Special Thanks to Zoe’s Dolls for delivering beautiful dolls to every single girl. Great Job to Girl Power President/CEO Thema Campbell and staff for all you do to support, mentor, and educate our girls.